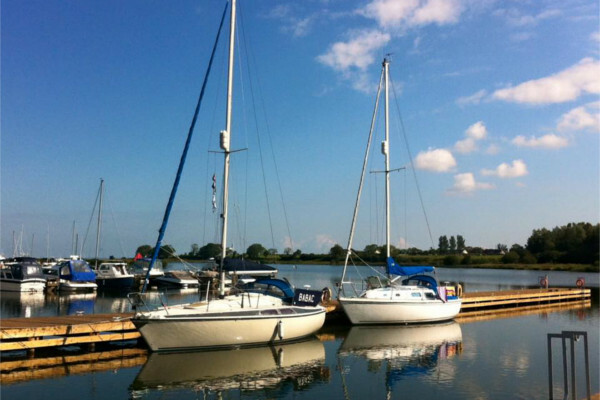 Kinnego Marina offers berths for up to 191 boats in the picturesque surroundings of Kinnego Bay. Boating is a low impact activity that not only burns calories, but helps to relieve stress and encourages us to get out into the open air. 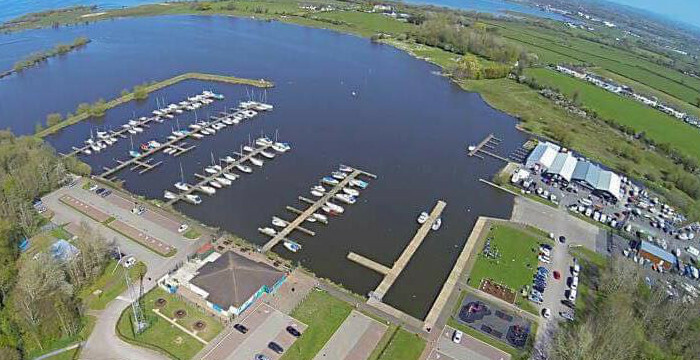 With a base at Kinnego Marina, the largest marina on the Lough, you will be within easy reach of many tourist attractions including Coney Island, Ardboe, Rams Island Ballyronan and Antrim, with access to the Atlantic through the Lower Bann River. You can explore the 154sq miles of Lough Neagh, the UK’s largest inland waterway, safe in the knowledge that you are covered by Coastguard and Lough Neagh’s very own Life Boat Service. The site offers 190 fully sheltered berths, with deep and shallow water access for vessels drawing less than 1.55 meters. Assistance is provided for launching boats, stepping masts and other related services. Summer and winter storage for boats and trailors is also provided within a secure boat park. The boat park at Kinnego offers space for winter storage and plenty of space for boat maintenance.